Greetings Nerds! When you have to get a ticket for Endgame, it’s not the best time to breakdown the Arrowverse shows. First our dynamic duo tackle some recent trailers dropped including, Netflix’s See You Yesterday. 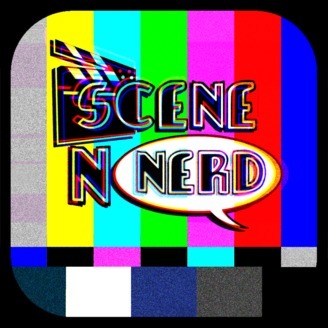 Then our SNN Host Sarah Belmont gets tongue-tied over her feelings about the recent Supergirl and Arrow episodes. Finally our SNN Host Will Polk gathers his notes of how he would explain where the Flash writers went wrong in season five. 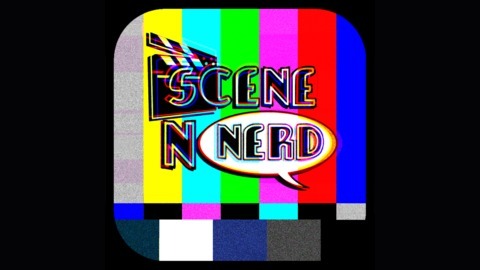 We rant...we rave...we review...this is Scene N’ Nerd. 25:30 Arrow 7 x 19 "Spartan"
38:40 The Flash 5 x 19 "Snow Pack"